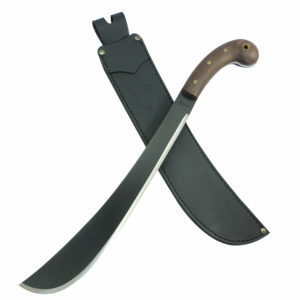 Whether you are on the trail or in your backyard, the Marble’s 14” Scout machete is the blade you want. 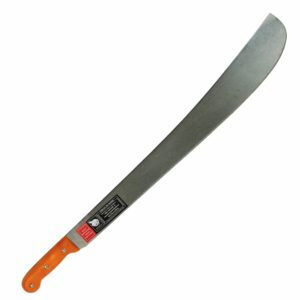 Additionally, Marbles machete blades feature a bright orange finish for safety and visibility – making these a strong candidate for work applications. 2.5 mm. / 1.7 mm.